Home WOW Can You Identify The Moms In These Family Photographs? Can You Identify The Moms In These Family Photographs? 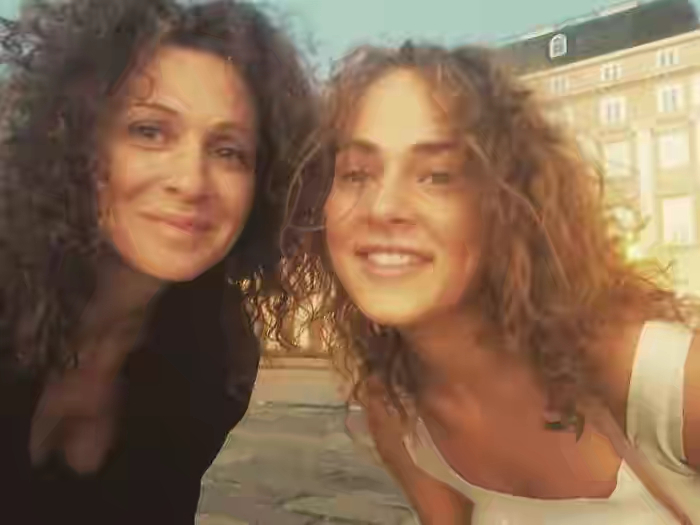 Daughters resemble their mothers a lot! But in this case, it’s quite impossible to distinguish between the moms and their daughters! 1. Can You Make Out Who The Mother Is And Who The Daughter In This Picture? One of them is 27-years old Amber Le Bon and the other is her mother, Yasmine Le Bon, aged 53. It’s really hard to differentiate between the two of them. Perhaps their choice in fashion can help. 2. What About This One? Can You Identify The Moms In This Candid Little Picture? I have to say the resemblance is uncanny! They both have similar facial structures, hair and even the same dazzling smile! 3. It Said That Your Are The Image Of Your Parents. I Think There Is Some Truth To It After All! 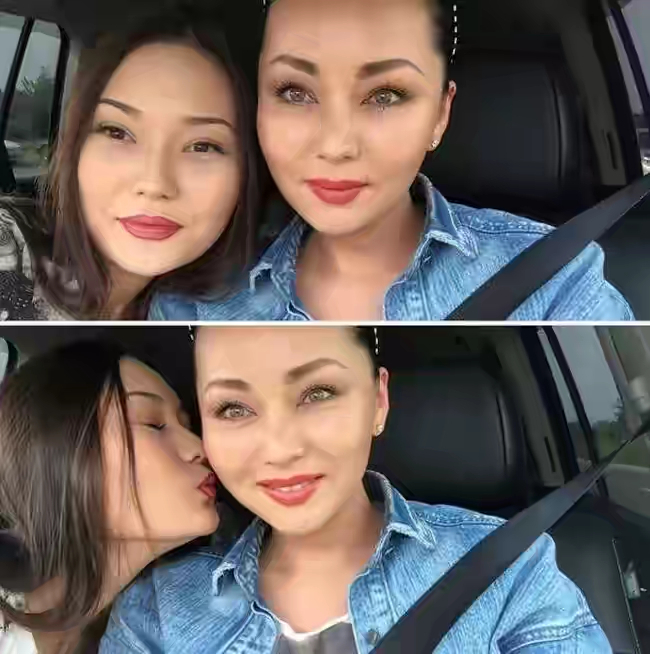 At some point in their lives, most daughters will look exactly like their moms at a certain age. Quite bizarre but it’s well tested by the experts though. Previous articleThis Is What Your Favorite Color Tells About Your Personality! Next articleThese 20 Pictures Show The Transformation Of Meghan Markle From A Red Carpet Diva To A Royal!